We bet you love your busy lifestyle and crazy sleeping patterns but we must tell you, they are no friends to your skin! Hectic working hours and lack of sleep cause a zillion skin problems thus affecting your under eyes and skin at large. It brings with it wrinkles, dark circles and puffy eyes. And puffy eyes, the worst of all skin concerns, can make you look tired and sick. An under eye cream is a solution to all your eye problems, barring the poor vision, of course! It helps moisturise your under eye area and helps reduce dark circles, fine lines, wrinkle and puffy eyes too. 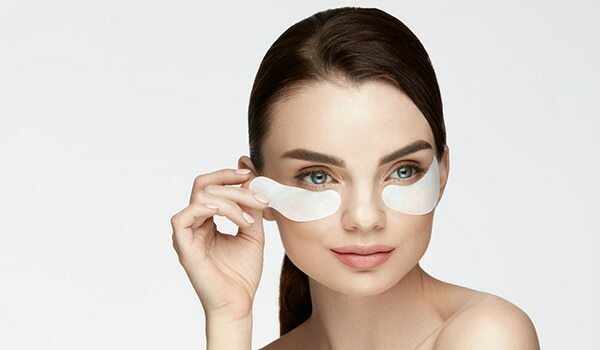 We suggest you try the Dermalogica Intensive Eye Repair. cream as it works to repair premature aging and damage around the delicate eye with Vitamin A, Wild Yam Extract and Pro-Vitamin B5. Cut back your salt intake and keep your body hydrated. You might have noticed the morning after a salty dinner is mostly welcomed with puffy eyes. It happens because sodium intake causes fluid retention. 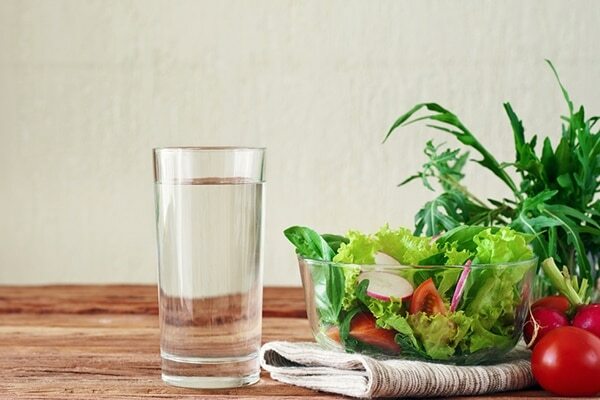 Drink a lot of fluids and eat healthy to curb the puffiness. Your tired, puffed up eyes need a splash of chill to soothe and calm the eye area. 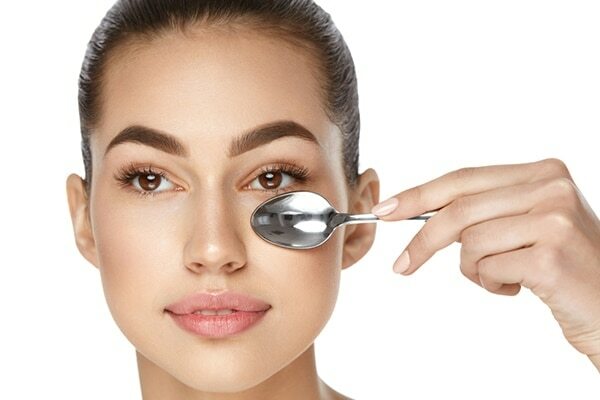 Leave a spoon in the freezer for 15 minutes and keep it on your eyes. You can also use cucumber slices and chilled tea bags instead of spoon. It will calm the swelling skin and you’ll see improvement instantly. Now we are not asking you to not go in the sun, because that isn’t possible. But what’s possible is that you swear by sunscreen every time you go out. UV rays affect the eye area and actually worsen the appearance of puffiness. Keep the Lakmé Sun Expert Ultra Matte SPF 50 PA+++ Gel in your bag always. Before going to sleep, try incorporating a cooling gel mask or a roll on into your nighttime beauty routine to soothe your weary eyes. Products designed specifically to cool eyes will relax the stressed under eye muscles and help depuff your eyes.